Low carb fruits on the LCHF diet – What fruit can you eat? Home/Nutrition Network/Ask Prof Noakes/Low carb fruits on the LCHF diet – What fruit can you eat? We have been getting many questions in around what food you can eat on the LCHF diet. Today’s question revolves around low carb fruits. What the role of fruit is on the low carb high fat diet and particularly if there are any low carb fruits that you are able to eat while on the LCHF diet. While fruits are great, they are not always what they are cut out to be. Many fruits are high in fructose, which is an issue on the LCHF diet. In fact vegetables, especially green leafy vegetables are a far better option. They are both high in nutrients and low on carbohydrates. When it comes to eating fruit, most people are fortunate enough to be able to tolerate a higher amount. People with health issues, including diabetics need to be far more selective and careful. When it comes to the best low carb fruit options, berries are best. 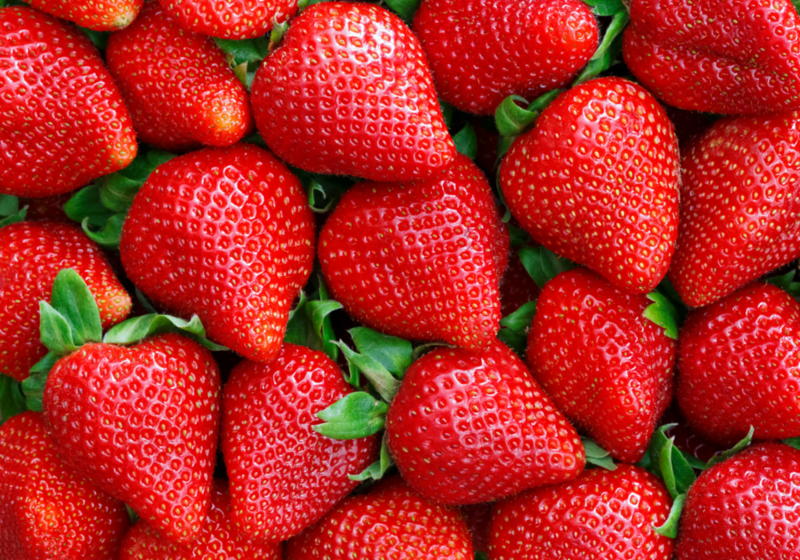 The likes of strawberries, raspberries and blueberries are not only low in carbs but packed with nutrients. Once you start looking at other fruit however, due to their high fructose level, it’s like taking in any other form of sugar. For people trying to follow the LCHF diet this is only feeding the sugar addiction you are trying to break. While also being high in sugar, the likes of bananas, apples and oranges tend to have fewer nutrients than berries and green leafy vegetables. If weight loss is a goal of yours you really need to be cutting back, and be careful of your fruit intake outside of berries.